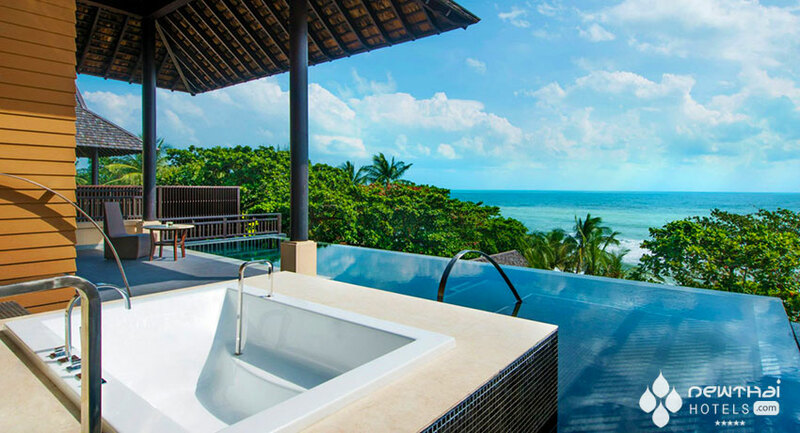 Ultra luxurious property at Chaweng Beach offers private pool villas and stunning views. A brand new property in Koh Samui is offering the chance to escape the dreary winter for those of us living in the northern hemisphere and the opportunity to simply relax in a beautiful spot for those in the southern hemisphere. Vana Belle, A Luxury Collection Resort opened in late January 2013. 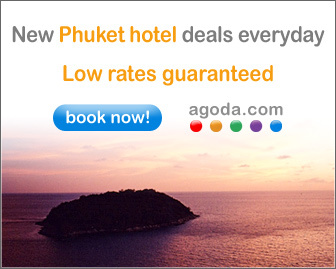 Located just 15 minutes from the airport, it boasts direct access to beautiful Chaweng Beach. The resort is positioned on the coast and surrounded by the lush rainforest that played into the naming of the property (Vana translates to “forest” in Thai.) 80 suites and villas, each with their own private pool, are scattered throughout the grounds. Rooms are airy and comfortable with dark wood flooring, cool white linens, down pillows and duvet comforters. Each type of room has its own showcase element. For example, Tropical Pool Villas provide the easiest access to the beach while Grand Pool Suites boast large bathtubs with ocean views. As for in-room technology and entertainment, rooms come with iPod docking stations, DVD players and complimentary WIFI. Vana Belle has a large freshwater swimming pool for those who wish to venture outside the privacy of their suites and villas. There’s also a fitness center and library. Vana Spa features four double treatment rooms, each with their own steam room, Jacuzzi and dressing room. The resort’s yoga teacher offers yoga classes to help guests find their centers. There’s also a nearby golf course for those who feel like getting on the links. When it comes to restaurants at Vana Belle, guests can look forward to the creations of Dario Congera. This Italian-born executive chef has worked in Europe and in several locations throughout Asia. Options include Kiree, an indoor and al fresco dining venue with spectacular views. Kiree offers cooking stations for breakfast and Thai-influenced dishes for dinner. Panali is located poolside and has a menu of seafood and Italian entrees. Vana Belle is a category 6 hotel in the Starwood preferred Guest program, but has “limited participation”, which means more points than usual are required to book a free room. This entry was posted on Thursday, February 14th, 2013 at 5:23 pm and is filed under Openings. You can follow any responses to this entry through the RSS 2.0 feed. You can skip to the end and leave a response. Pinging is currently not allowed.